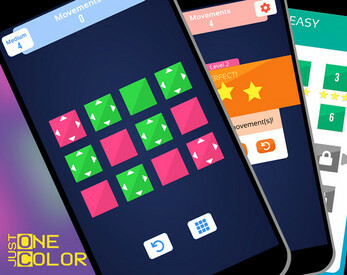 Just One Color is a challenging color matching puzzle game. 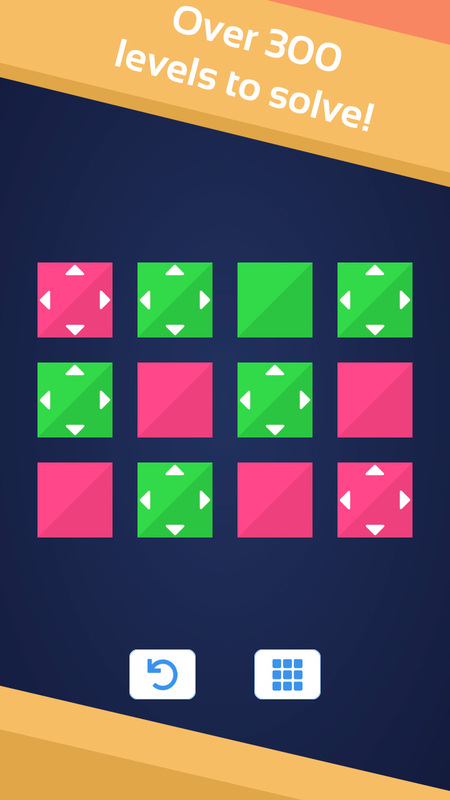 Tap the squares to swap its colors until all squares are the same! 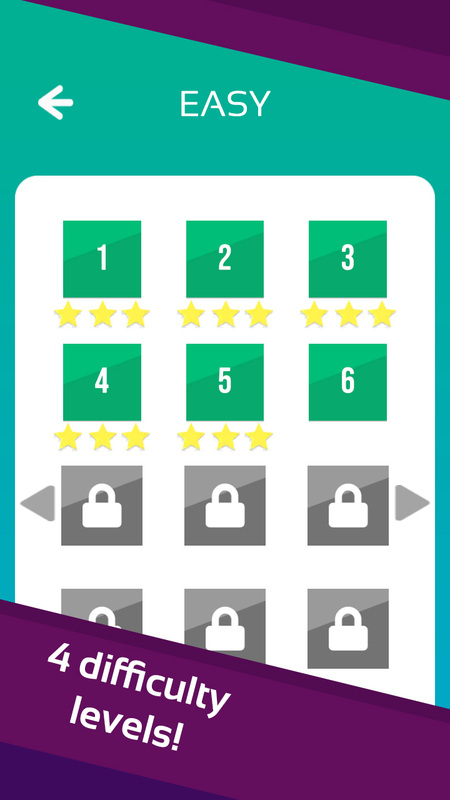 Unlock new puzzles as you clear every challenge. 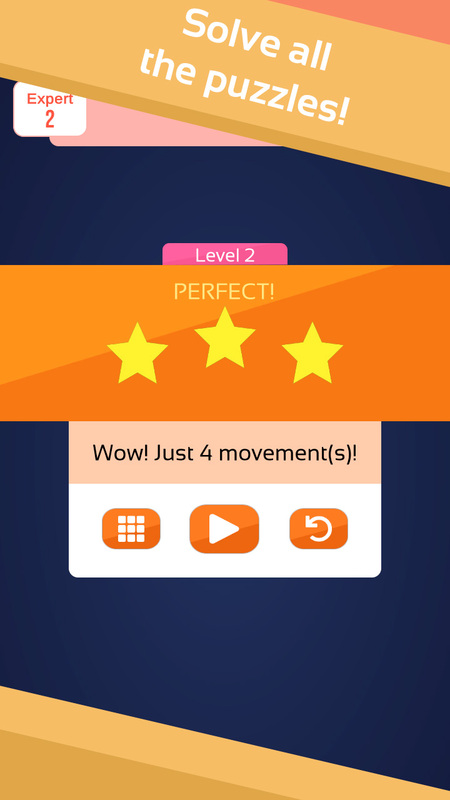 4 Difficulty levels: Easy, Medium, Hard and Expert! 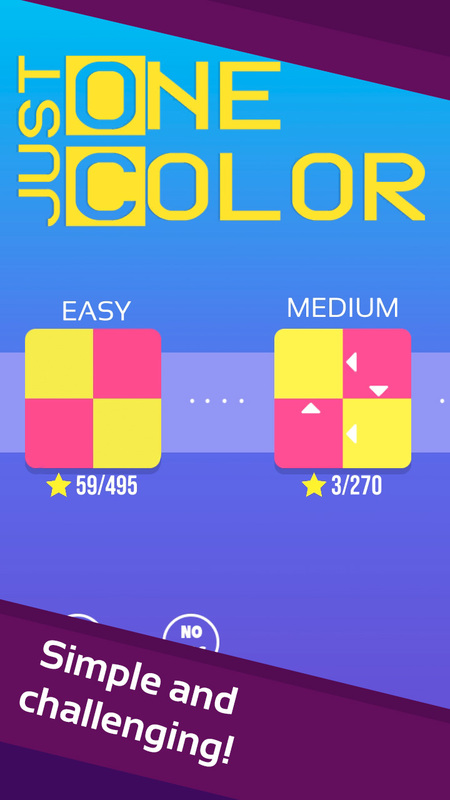 More than 300 levels to solve!